Two Nigerian scientists have bagged the UNESCO L’Oreal “Women in Science Partnership” award for their contributions to the advancement of scientific knowledge in the country. Francisca Okeke, the first female Head of Department, University of Nigeria Nsukka bagged the 2013 Laureate award for her significant contributions to the study climate change. She was the only recipient in that category from Africa and the Arab nations and the third Nigerian Laureate since the UNESCO-L’Oreal partnership was established in 1998. 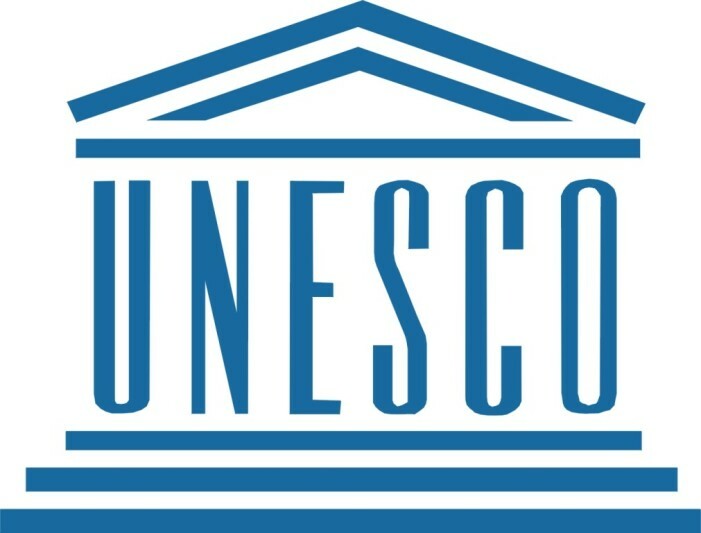 Mariam Katagum, Nigeria’s Permanent Delegate to UNESCO, said candidates who met the criteria were selected by a jury based on their submitted projects. According to her, they awardees have become role models for girls. “For us as a country, we need to encourage more girls to go into science. We can only do that by providing the environment, access to quality education and making sure that the facilities that will make them interested in science subjects are in place,” she said.